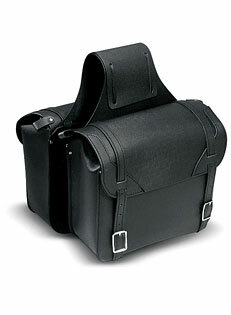 Motorcycle saddlebags are one of the most dependable ways to pack and protect all of your important gear for hitting the open roads, whether just joyriding or a memorable trip to Biktoberfest in Daytona. There are many different types and styles to choose from, as well as a variety of manufactures. 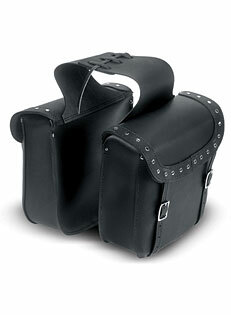 Motorcycle saddlebags can also be detachable or installed directly to the motorcycle itself. 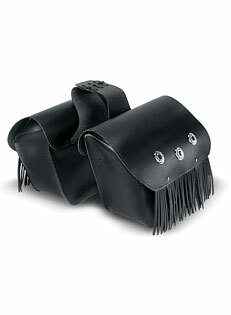 Throw over Style Motorcycle Saddlebags are one of the easiest ways to add extra room to your bike without using any kind of mounting brackets. 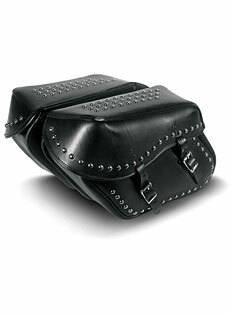 This style motorcycle saddlebag is great for just about any style motorcycle; you can easily take you valuable possessions off of your bike very quickly. 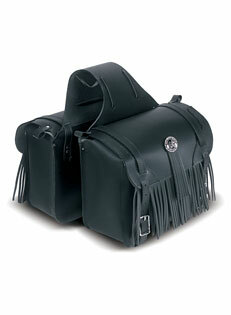 No more locking up your saddlebags and worrying about theft, just bring you important belongs with you. 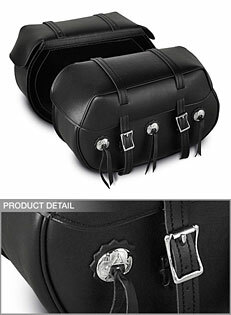 These bags come in a variety of sizes, shapes, and styles and can be easily installed on just about any motorcycle. 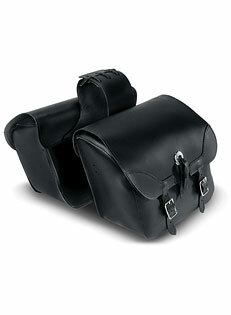 Permanent style motorcycle saddlebags are attached directly to your bike. 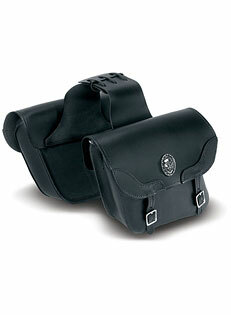 Most permanent styles come with mounting brackets or can be ordered separately. 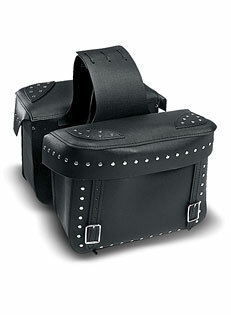 Permanent motorcycle saddlebags are fairly easy to install and add a level of customization above all others. 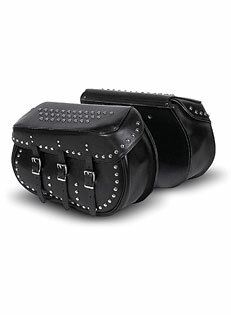 Permanent kits include mounting brackets and most come with stainless steel bolts, so rust or corrosion isn't a problem. 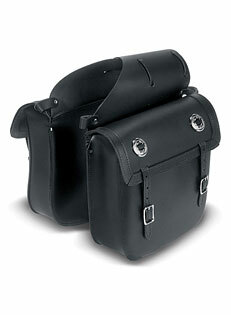 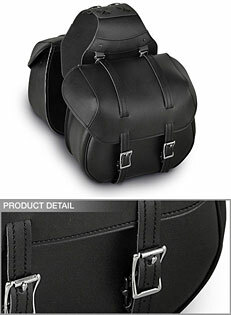 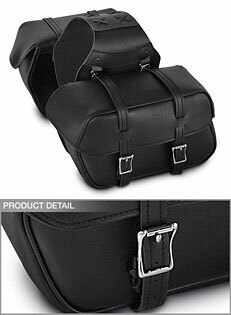 Permanent style saddlebags are an excellent way addition to you bikes character.